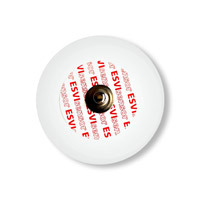 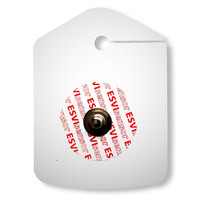 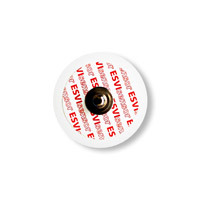 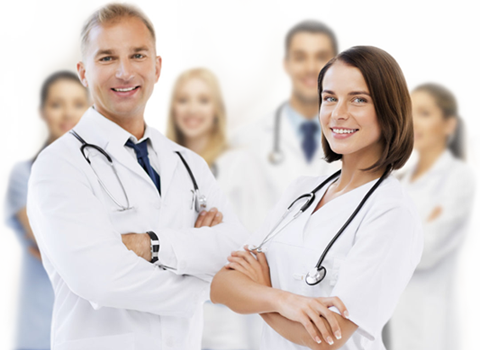 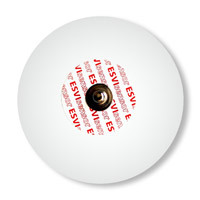 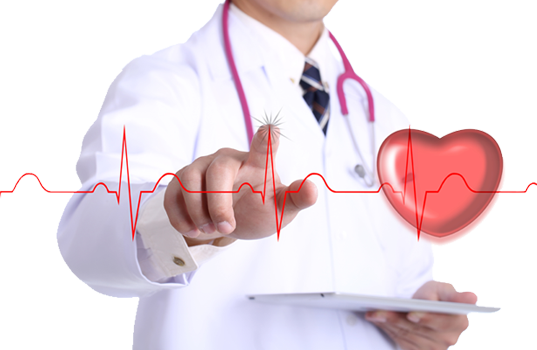 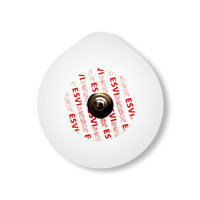 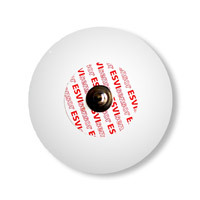 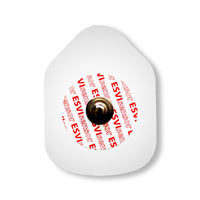 EsviSensor electrodes have excellent conductivity and low noise which provides clear and stable ECG signal. 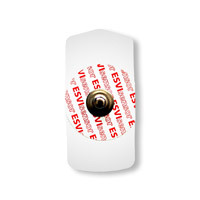 Made of base coated by hypoallergenic acrylic adhesive is characterized by excellent adhesion to the skin. The components used are patient-friendly, does not cause skin irritations.